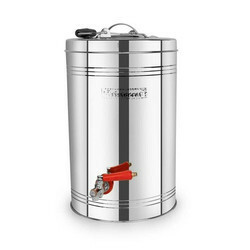 Prominent & Leading Manufacturer from Chennai, we offer 8 litre ss coffee urn and stainless steel coffee urn. 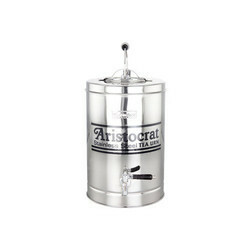 We are one of the prominent names in offering the best collection of 8 Litre SS Coffee Urn to our valuable customers. Offered range of products is made from best quality basic material under the guidance of highly skilled industry experts. These products are highly appreciated and demanded by our clients for their unmatched quality and variations of sizes.